Tungsten wire is produced from tungsten bar by forging and drawing. 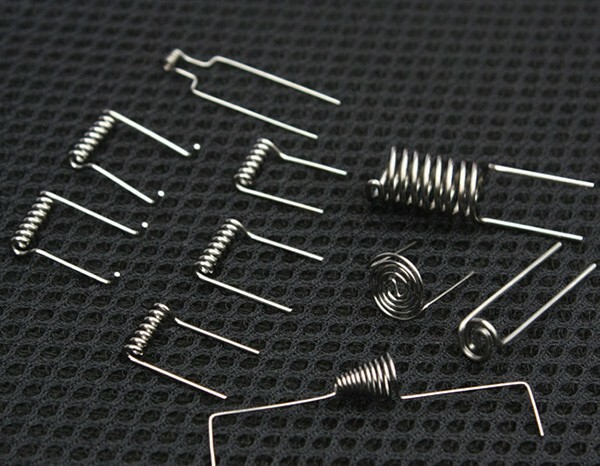 HEXON supplies tungsten coiled wire, spooled wire, stranded wire (filaments), and other parts made of wires such as heating elements, meshes, and so on. Tungsten is an ideal material for high temperature applications because of its high melting point, low vapor pressure, high strength and high electric resistivity. It’s typically used as electrode, filaments and support wire in halogen lamp, heating element and other accessories in furnace and twisted heater as thermal source for evaporation process. Our pure tungsten wire has a purity of 99.95% minimum. 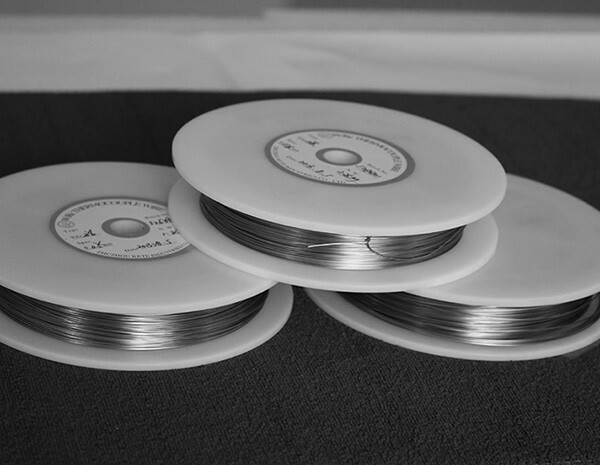 In addition, we can also supply non-sag doped tungsten wire with oxides of K, P and Al. 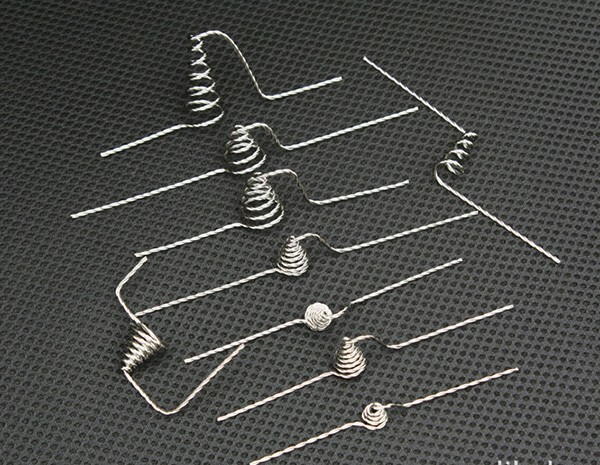 Our tungsten wires are drawn and finished with graphite coating, pickled or cleansed showing a metallic appearance.